Using NUVIAD’s Boost, website publishers can increase their ad revenue by focusing on ad spaces that are in view in real-time and offer advertisers the opportunity to purchase in view ad spaces. 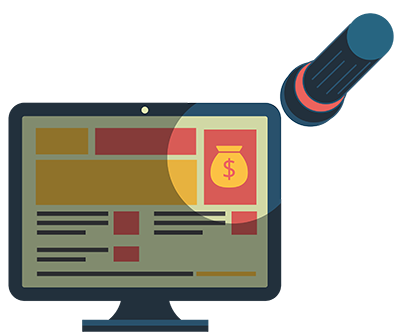 NUVIAD Boost and NUVIAD inView SSP allow publishers to immediately increase their ad revenue by allowing advertisers, agencies, ad networks, and exchanges purchase viewable ad spaces programmatically in real-time. Analyze your ad positions in real time and let your ad buyers focus on ad units that are in view. NUVIAD Boost checks every ad unit for viewability in real time and allows you to sell viewable ad spaces at a premium. Other viewablity solutions use the historic viewability performance of a website to target websites that are more likely to be viewable. NUVIAD Boost measures viewability in real-time.